If you ever spend time in Auckland (oh, lucky you, if it ever happens! ), then you definitely have to get out and explore some of the islands out in bay: Waiheke, Rangitoto, etc., all reachable using the ferries. The closest one, Devonport, isn't really an island, but a peninsula, but still has an island flair. 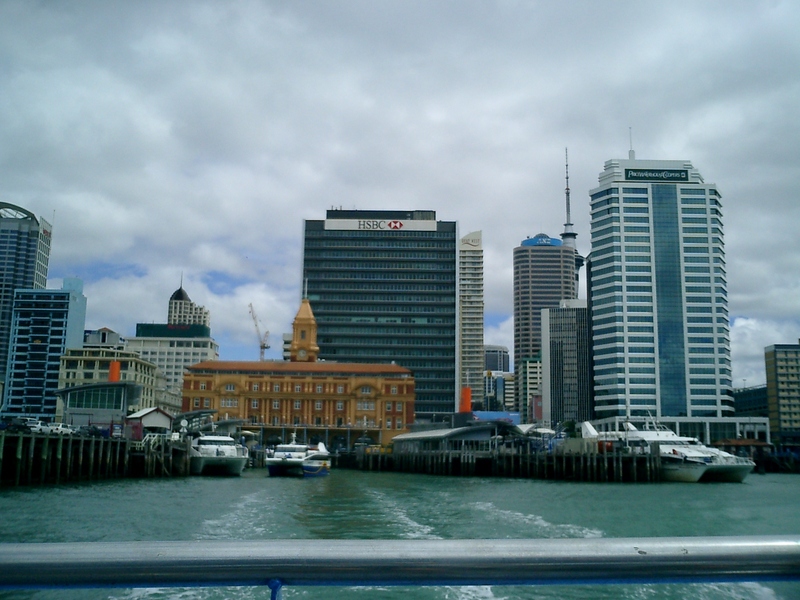 This is my favorite place to jog in Auckland: the ferry ride itself is fun, then you have a view of the city and the other islands, some hills, a fort and a really nice beach to swim before you put your shoes back on and head back to the ferry landing. 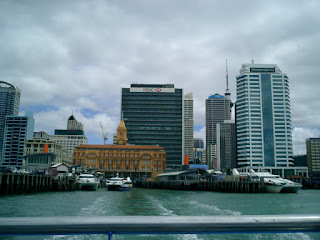 Getting there: it's a short but interesting ferry ride from the Downtown Ferry Terminal. Once you disembark, at Devonport, just jog along the water to the north, keeping the water on your right side. Most of the way is waterfront park along King Edward Parade. Keep going past the Masonic Tavern (or stop in, as I have done), heading towards the hilltop fort at North Head. You have to turn left before the hill, onto Cheltenham Road, with the cricket fields on your left. Then turn right at the second right, Takarunga Road, going up the hill to the World-War-II-era fort. If you like old cannons and stuff like that, you'll be fascinated by the fort. Plus, you've got great views across the bay. Exiting the park at the north end lets you come right down to Cheltenham Beach. The beach is great for swimming, and is lined with beautiful homes and has a beautiful view of the graceful cone of volcanic Rangitoto Island. 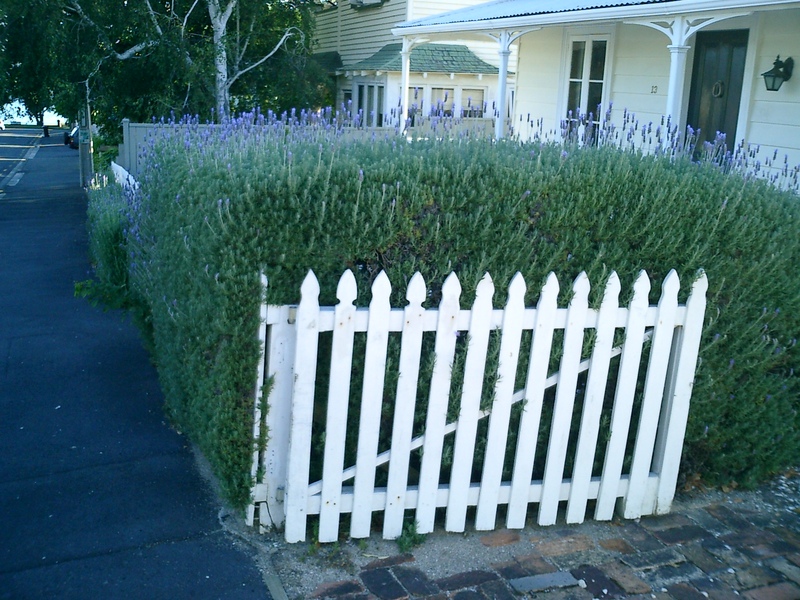 You might even want to make a trip up the side-streets like Macky Ave. and Oxford Terrace, just to see more of the neighborhood. Continue running with the water to your right side to the west end of the beach. The beach ends at Cheltenham Road again, where you turn left to begin looping back to the ferry landing. Turn right on Albert Road and run through this nice neighborhood until you see the trees on your left with the big hill behind it, Mt. Victoria Reserve. Run up the hill to get a great view of Auckland. 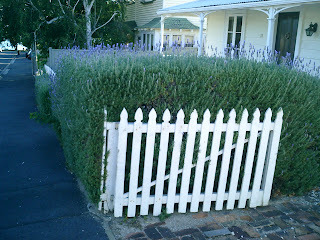 Keep running south, down the hill, and you'll come out of the reserve on Victoria Road, Devonport's short main street. It's a laid-back place, full of restaurants and pubs, and a great place to spend the evening. The ferry landing is at the east end of the street.